Dinah Parker Matthews, who has deep roots in the Clear Lake area, has been named general chairman of the 52nd annual Lunar Rendezvous Festival and is already hard at work planning next summer’s extravaganza. The festival not only offers an array of athletic and social events for the enjoyment of the community, its proceeds provide several dozen college scholarships for Bay Area students, and funds to help support Bay Area Museum and local arts organizations. Over the years, its donations have totaled more than $500,000. A list of this year’s scholarship winners and donations will be announced during the holidays, Dinah said, adding that she was proud to lead such an historical event after growing up here and working on the festival for the past 10 years. Her family moved to Clear Lake in 1965, when her father started work as an aerospace engineer at NASA and her mother was a fourth grade school teacher in Clear Creek ISD. She graduated from Clear Lake High and went on to earn a BBA in Marketing at Texas A&M University. “I was so fortunate to watch history unfold around me while growing up in this area during the 60s and 70s when the space program was in its infancy. I chose to raise my family here because our roots are deep, and I wanted my children to experience the unique, awe-inspiring aspects of this community. She has volunteered to work on the festival for the past 10 years, serving as auction chairman in 2006, 2010, 2013 and 2016; fashion show chairman in 2007; cultural arts evening chairman in 2008; wrap-up party chairman in 2009; and raffle chairman in 2011. 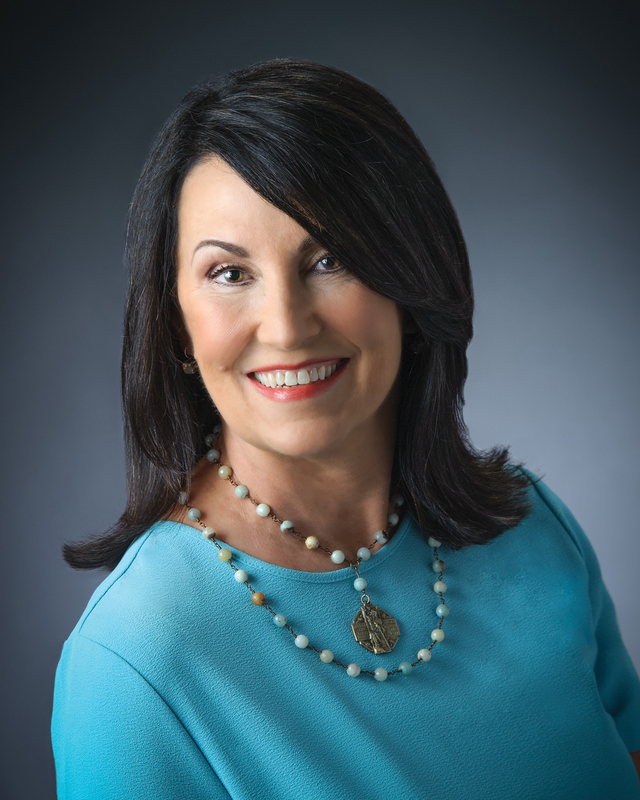 She has also been an active volunteer with the Clear Creek Education Foundation — serving on its board for two terms and as chairman or co-chairman of its annual fashion show for eight years. Dinah is married to Joe Matthews, who recently retired after 40 years as an oil and gas executive and now spends his time fishing and volunteering with Sailing Angels and CASA (Court Appointed Special Advocates). They have two daughters, Holly, who recently graduated from the University of Texas with B.S. in Biology, and Natalie, a UT-Austin sophomore studying corporate communications. Earlier, both also graduated from Clear Lake High.